Rajasthan is known for its endeavoring ancient monuments and temples. 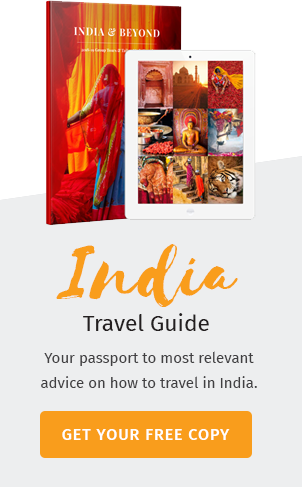 This ancient princely state has over the years become the home to India’s most highly regarded monuments, forts and temples. As you tour around Rajasthan, you will notice that the region is a blend of culture and the heritage has been well kept. The magnificent forts, the ancient temples and the sands of Rajasthan are few places which mesmerizes you that you cannot deny the fact that it is one of the best tourist destinations you’ve been to. 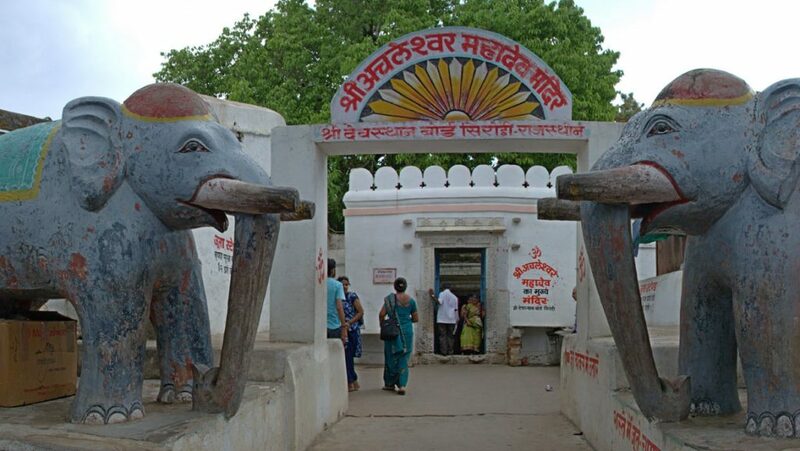 A prominent temple in this and is the Achaleshwar Mahadev temple which is situated in Dholpur, Rajasthan. This temple is dedicated to the Hindu God Shiva who is represented by a Shiva Linga whose origin is unknown. One of the mysterious fact about this temple is that it changes color according to the time of the day. 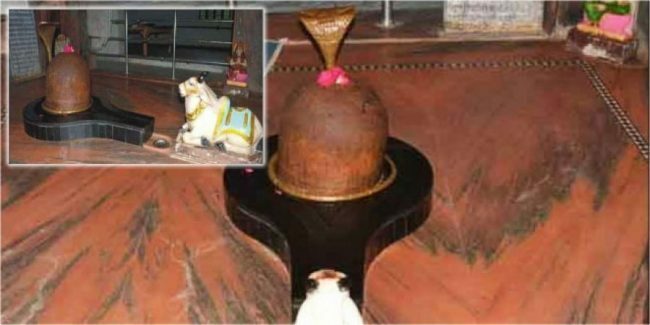 The Linga is known to exhibit three different colors, the morning sun brings a hue of red color to the Linga, saffron adorns the deity in the noon and at night he is seen depicting black based on the stillness of the night. It is believed that the temple is over 2500 years old. There have been many researches carried out to prove the change of colors but even today they remain shrouded in mystery. The temple is difficult to access due to its location, but the journey is sure worthwhile. Not only the Linga is magnificent, but the structure of the temple is also a thing to marvel at. The Linga is believed to have self-manifested. A poplar lore goes that the Nandi that stands guard at the entrance once spewed bumble bees at invaders who wanted to pillage the temple. The beauty of the temple is represented by the exquisite marble work which was a Rajasthani specialty. The temple houses the pious path of Parikrama, which is the Hindu tradition of circumambulation. After an attack by Muslim invaders the temple in charges formed a plan to avert such attacks in the future, by coating the temple with lime. As a result the intricate works of the sculptures were covered and many sculptures were also hidden. Later, after many years when renovation work in the temple was carried out, it was found that the insides of the temple were made out of marble. There was also a finding of a sculpture inside the temple sanctum depicting Goddess Chamunda whose forehead was smeared with vermilion indicating that she was worshipped many years ago. There is a semicircular pit in the temple inside which is a small image which resembles the right toe of the Lord. When water is poured inside the pit, it usually disappears and hence, the pit, is believed to be a gateway to the Netherworld. The ancientness of this temple is depicted by the huge tree that blossoms Champa flowers. The great glory of this temple will make you stop and stare at it open-mouthed in awe. This temple is now one of the ancient temples in the country and leaves a spell binding effect on the beholder.